All Peck homes currently listed for sale in Peck as of 04/24/2019 are shown below. You can change the search criteria at any time by pressing the 'Change Search' button below. 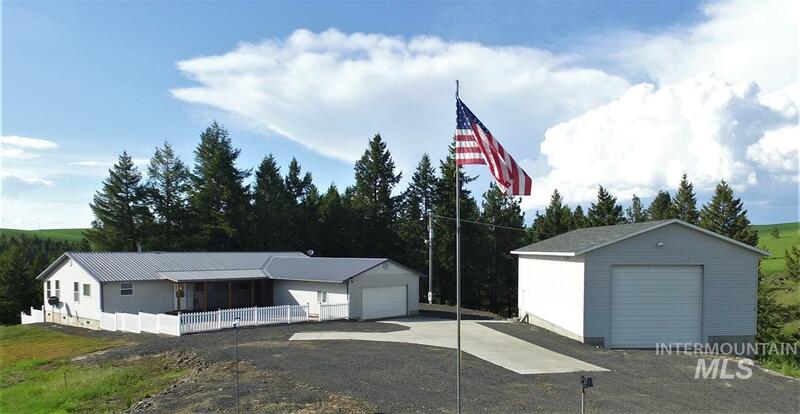 "82 Beautiful Country Acres with AWESOME VIEWS. 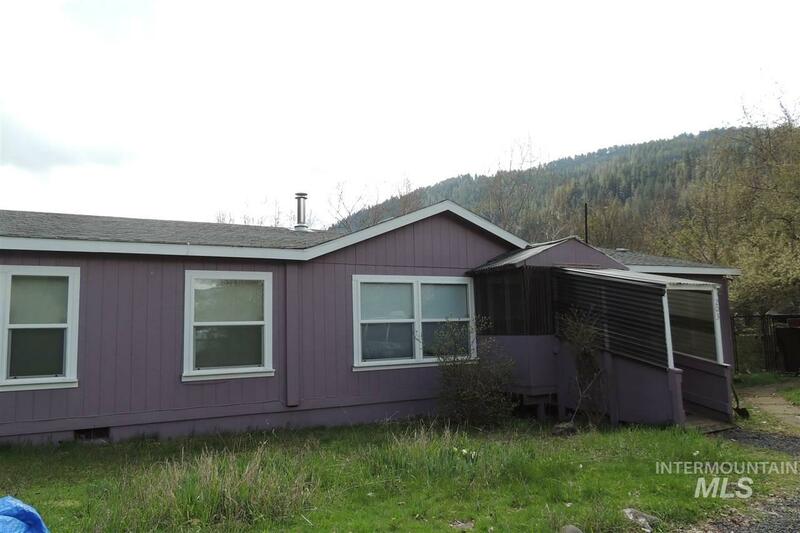 This one level 1874 sq ft home with 3bd 2bath is ready to move in. Spacious living room with vaulted ceiling. Large kitchen with knotty oak cabinets." "Bring your fishing rod! 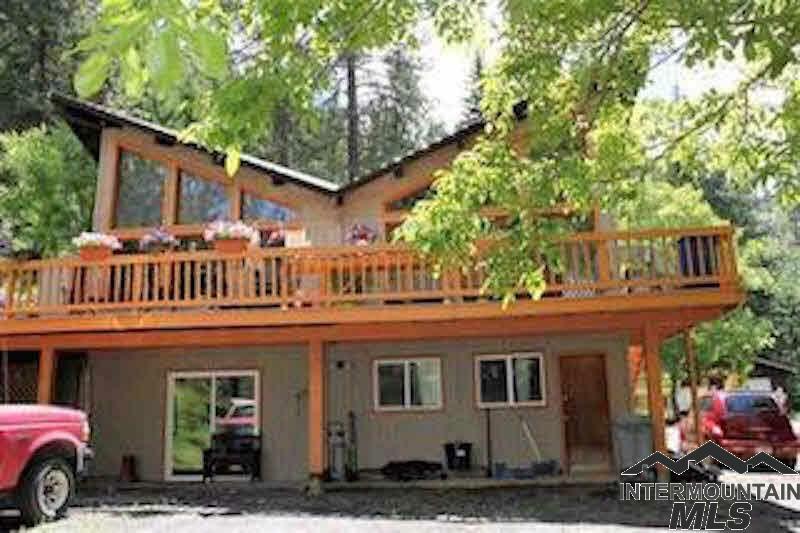 Frontage on Big Canyon Creek and a few miles from the Clearwater river! 2003 custom-built Super good cents manf. home: Great flow from living room to formal dining to kitchen and family room! Very large master suite with exercise/office space as well as deluxe bath with garden tub and shower.Kitchen has updated whirlpool appliances. Kitchen includes large island with etched glass. 2 accessory dwelling units: historic home and retrofitted garage. All have updated roofs, "